Organisation aims to launch after Brexit and wants a shop that understands people outside the capital. United for Change, the new political party backed by millionaire LoveFilm founder and former Labour donor Simon Franks, is speaking to advertising agencies about its marketing plans. The organisation is looking for an agency to provide communications support for its launch – rather than help with political strategy, which will be handled by a network of political experts. United for Change is preparing to formally launch after Britain leaves the European Union in March and wants an agency to help the party recruit people around the UK. It is looking for a partner that understands life for people outside the capital. AAR is advising United for Change on its search. United for Change is positioning itself as a movement to improve the way politics is conducted in the UK rather than as a new party, but it is likely to evolve into the latter and field its own candidates in elections. The project had been quietly canvassing supporters and advisors since its incorporation as Project One Movement for the UK in August 2017, but its directors were hoping to remain under the radar. The group was renamed United for Change at the end of July and is based at the same address as Franks’ outdoor company Redbus Media Group on Berners Street, London. One of United for Change's directors, Ryan Wain, is a former chief marketing officer at Unlimited Group (formerly Creston) and senior political advisor to the Labour Party. The other directors are Franks and the principal of Westminster Academy, Saima Rana, according to filings at Companies House. Despite United for Change’s reported £50m in funding, the creative account is unlikely to be hugely profitable for the winning agency; the main attraction will be the chance to be part of "the start of something". London’s major ad agencies and their staff no longer have the central political role they had in previous decades, when Saatchi & Saatchi ran the Conservative campaign and Philip Gould led the Shadow Communications Agency – a group of executive volunteers – for Labour. A source said shops from the large holding groups are reluctant to risk offending other brands by taking direct appointments from political clients, so the United for Change opportunity is likely to interest independent agencies. United for Change hit the headlines in August when the press picked up on the departure of Adam Knight, a former Goldman Sachs and Credit Suisse banker who was reportedly its chief executive until July. Knight told The Times that he left the organisation after a disagreement about tactics. 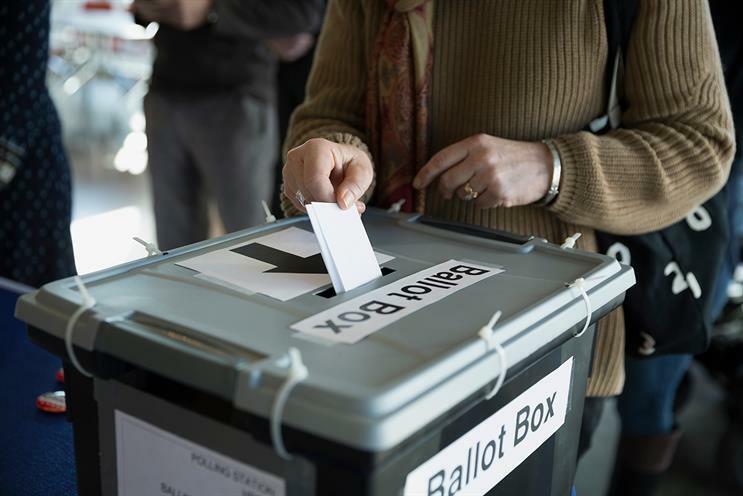 Last month, Knight said the Liberal Democrats could be "a real force for change" that could take away the need for a new party in a piece for the Liberal Democrat Voice website. He previously stood as an independent in the Whitney by-election that followed David Cameron’s resignation. A spokesman for United for Change was unavailable for comment.